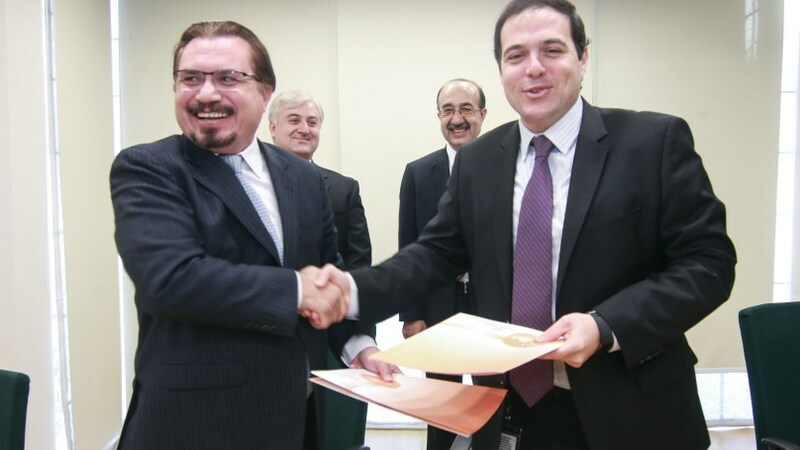 ISLAMABAD: IFC, a member of the World Bank Group, is joining forces with the Aga Khan Agency for Habitat (AKAH) to introduce affordable, high quality solar lighting solutions to new regions in Pakistan. IFC’s Lighting Pakistan program has signed a letter of engagement with AKAH to increase the availability of high quality solar lighting solutions, particularly for low-income families. The program is aiming to help alleviate the country’s pressing energy needs, while increasing awareness of quality solar energy products and enabling the creation of sustainable solar supply chains in rural Pakistan. The project will build on the relevant experience of both IFC and AKAH in Pakistan’s solar energy sector to contribute a sustainable, cost-effective, and eco-friendly solution to Pakistan’s energy needs. Previous projects include IFC’s engagement with private sector for solar energy solutions in parts of Punjab as well as Sindh and AKAH’s decade-long interventions at grassroots level for cooking and heating solutions in some of the remotest regions of Pakistan. IFC’s Lighting Pakistan program is part of IFC’s global strategy to support the development of sustainable energy. The program works with the private sector to remove market entry barriers, provide market intelligence, foster linkages and raise consumer awareness on modern solar lighting products and systems. The program is supported by IFC’s development partners UKAID and Australia AID. It is part of Lighting Global, a joint effort between IFC and the World Bank under the Sustainable Energy for All initiative, and part of IFC’s wider strategy to reduce greenhouse emissions and boost clean energy projects. To address the increasing threat posed by natural disasters and climate change, The Aga Khan Agency for Habitat (AKAH) works to ensure that poor people live in physical settings that are as safe as possible from the effects of natural disasters; that residents who do live in high-risk areas are able to cope with disasters in terms of preparedness and response; and that these settings provide access to social and financial services that lead to greater opportunity and a better quality of life.